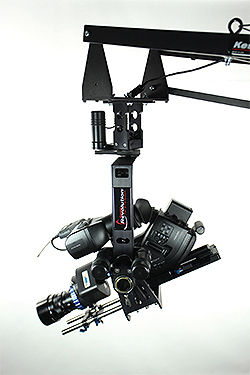 – Invertible camera platform for Under Slung or Over Slung Positions. 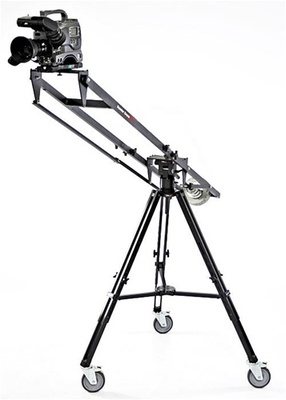 – 2 arm design for maximum stability and minimum wobble. – Internal sleeve bearings insure incredible smoothness. – Constructed of high grade 6061-T6 aluminum. – Coated with a flat black non-reflective finish. – Right and left hand set up option. – Rear control handle included. – Manual, fixed-angle mode, & automatic camera tilt control. – Uses standard household style exercise weights. (1 inch hole). 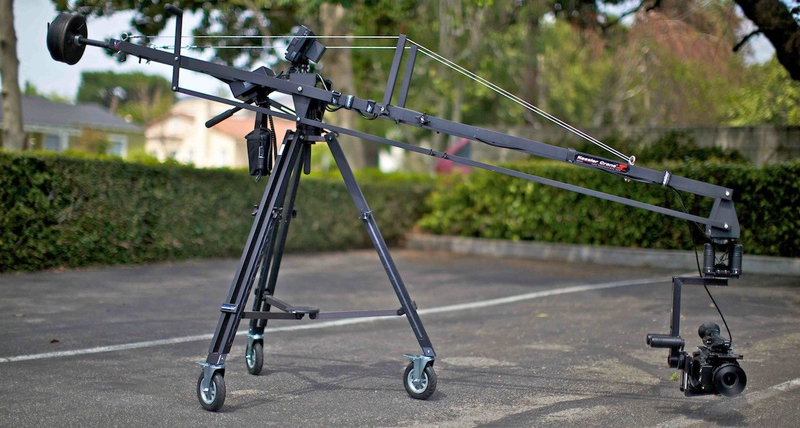 Rent the Kessler 8 ft Crane from Deck Hand Camera Rentals today!